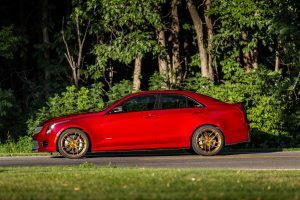 I worked with Scott on my 2016 ATS-V 6mt sedan, going through multiple iterations of the tune to nail down the performance with a tune that is specific to the configuration of my car (RP aftermarket parts). Scott was always extremely helpful and patient, taking the time to answer my questions and provide screen shots to show what he was saying / doing. Looking forward to working with him more in the future as new aftermarket parts are added. 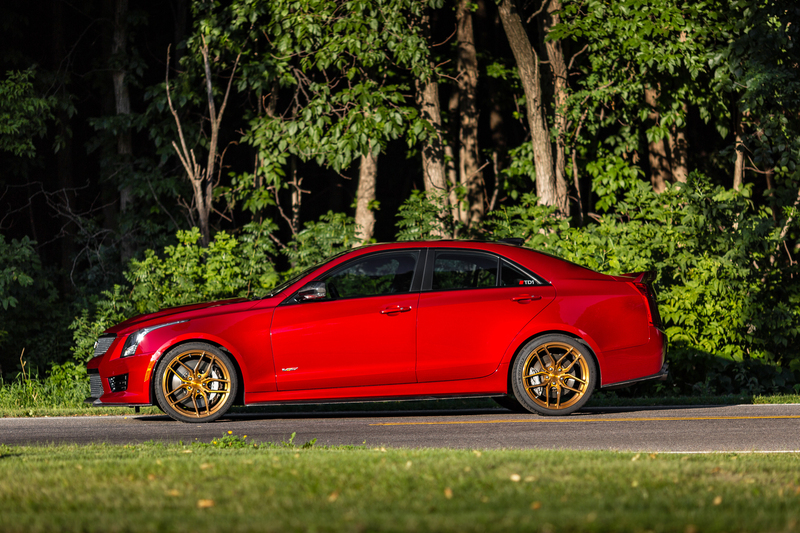 Would not trust my ATS-V with anyone else.